Our studio has a "Stress-Free" Recital. The recital is optional and not required. 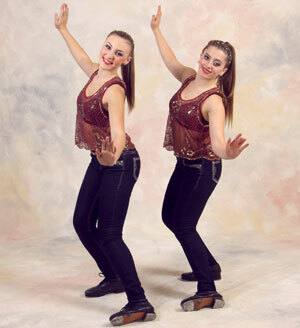 Our recital package includes: costume, tights and accessories. 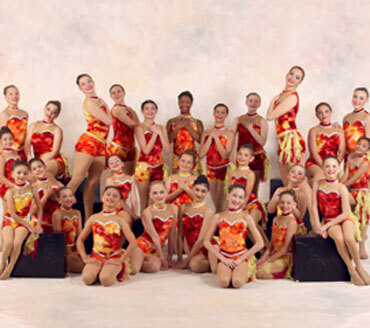 All combination class students purchase one costume and perform twice in the recital! Each family receives a Recital DVD of the year-end show.